Happy Belated Memorial Day! 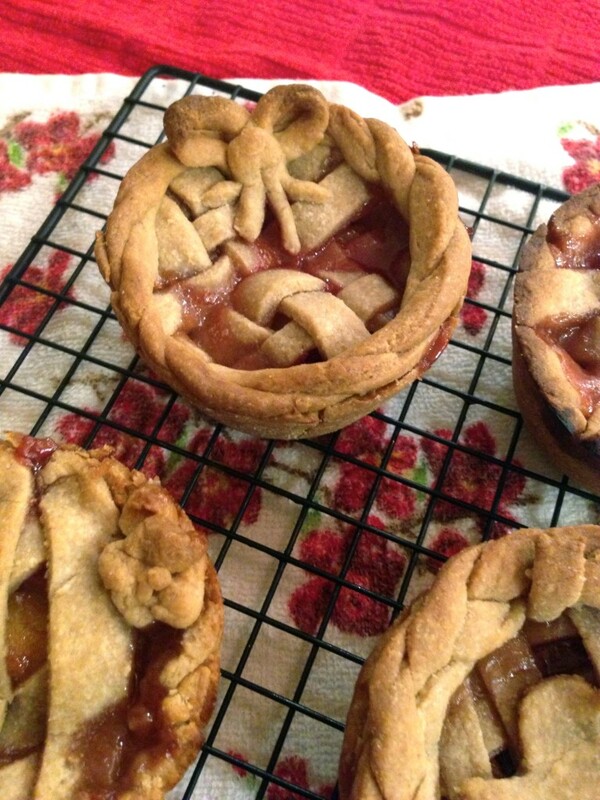 While we may not all be apple-eyed, red-and-white-striped patriots, I’d like to believe that everyone has a connection to pie. The flaky bits of crust––the sweetness and warmth of the filling––the possibilities of ice cream melting into the core––pie is celebration. And making a pie can be a celebratory process, too! Last Thursday, Arata Farms returned for the summer season, bringing stone fruits in tow. Arata is an MCM staple––the farm has been in operation for 5 decades, and has been bringing peaches, cherries, lemons, and quince to mercado shoppers for years (really––here’s a 2012 recipe for Arata Farm pomegranate-poached pears). Something about peaches make me dream of the slightly surreal; my elementary school playgrounds, tinted; sleeping in picnic blankets instead of bedsheets. When peaches come into season, I suddenly and simultaneously imagine myself to be a baker, a small child, and a party host. 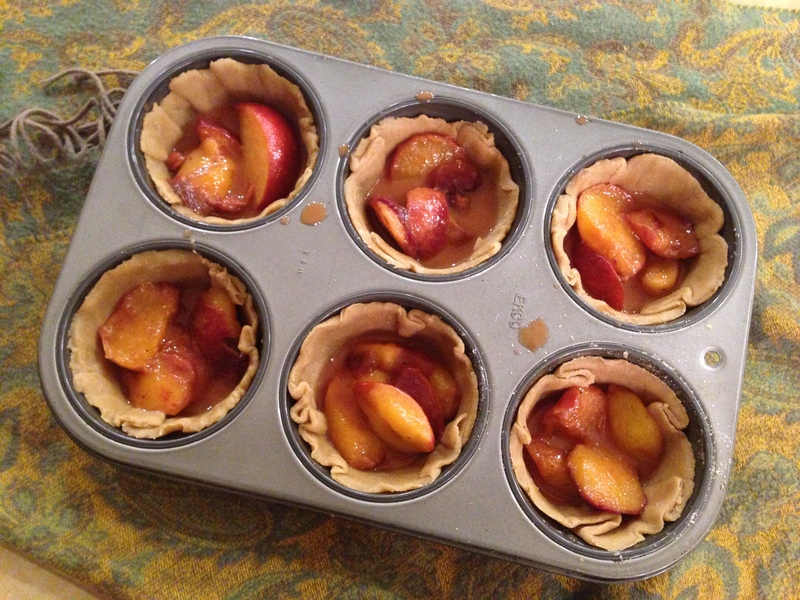 Over this long weekend, I funneled my peach-dreams into mini-pies. I adapted this recipe from Smitten Kitchen. The lemon juice in this recipe is essential––the tart kick of citrus compliments the flavor of the peaches and balances their sweetness. However, if you make this recipe with white peaches, which have a higher acidity than yellow peaches, consider adding less lemon. I was impressed with how the peaches tasted after baking; the finished wedges were soft and full, and burst when you bit into them. However, consider adding more peaches than less––our pies were too sparse on the insides. 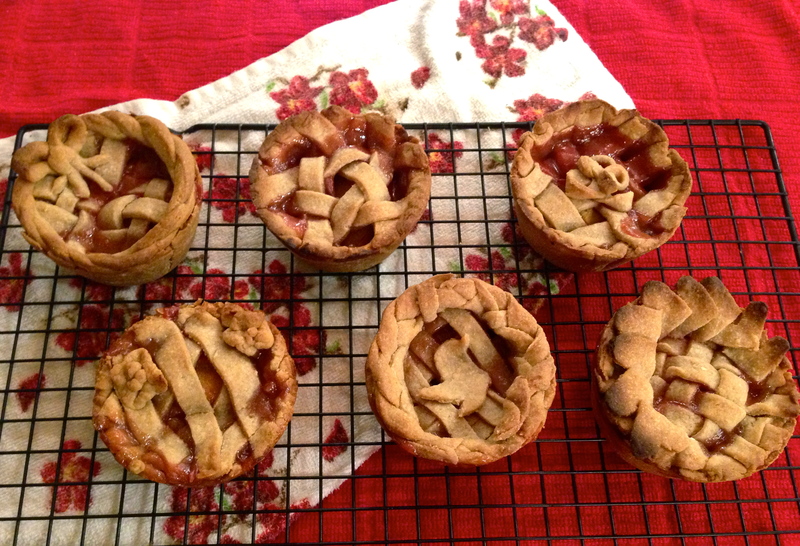 The crust is a quick and easy recipe, and could be adapted for any pie, sweet or savory. If you are vegan, try a coconut pie crust. 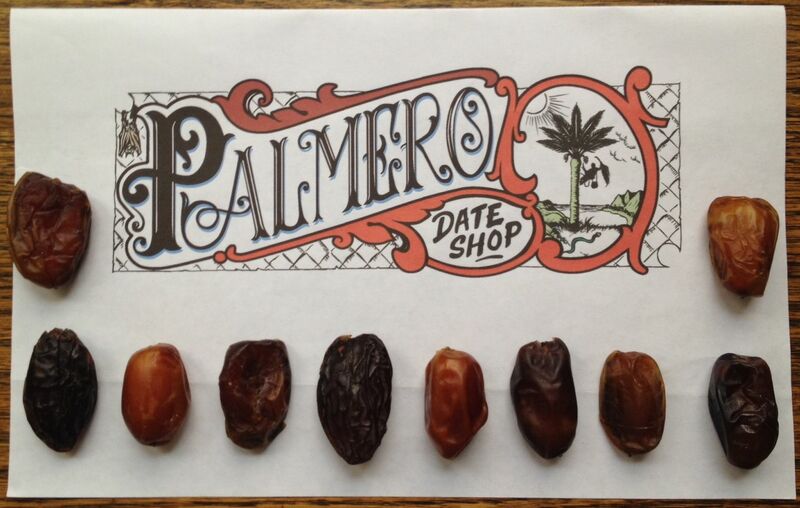 If you eat a raw diet, you can even make pie crust with dates from Palmero Date Shop. 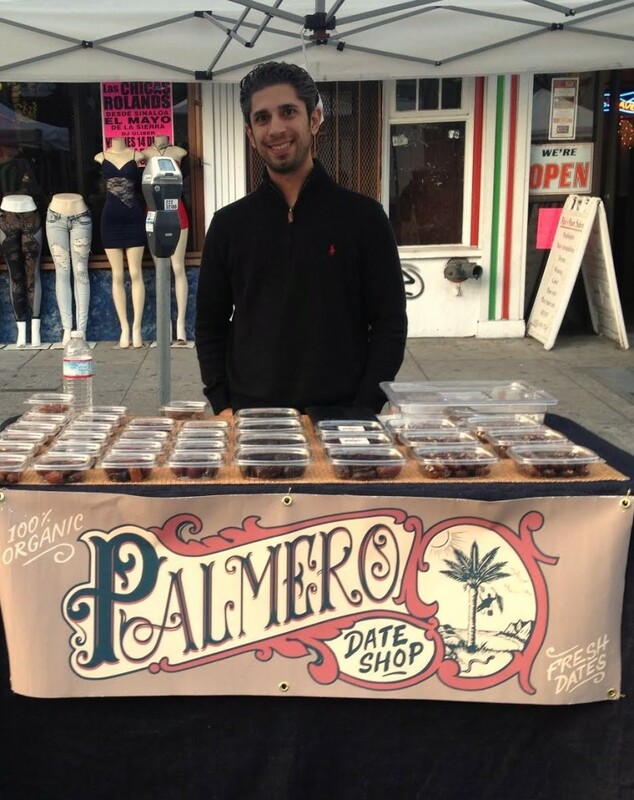 This week, head to Mission Community Market to pick up stone fruits for some pies of your own! Try different combinations––I’m thinking of plums and blackberries, or apriums and raspberries. Let me know how they turn out in the comments below, or tweet @missionmercado with a picture of your results. The full recipe is after the jump!